The lead sponsor of a privacy protection bill said he hoped the legislation would stir public awareness and expand discussions about the changes technology is bringing to personal privacy. But senators spent little time debating the bill before voting to pass it unanimously this week. 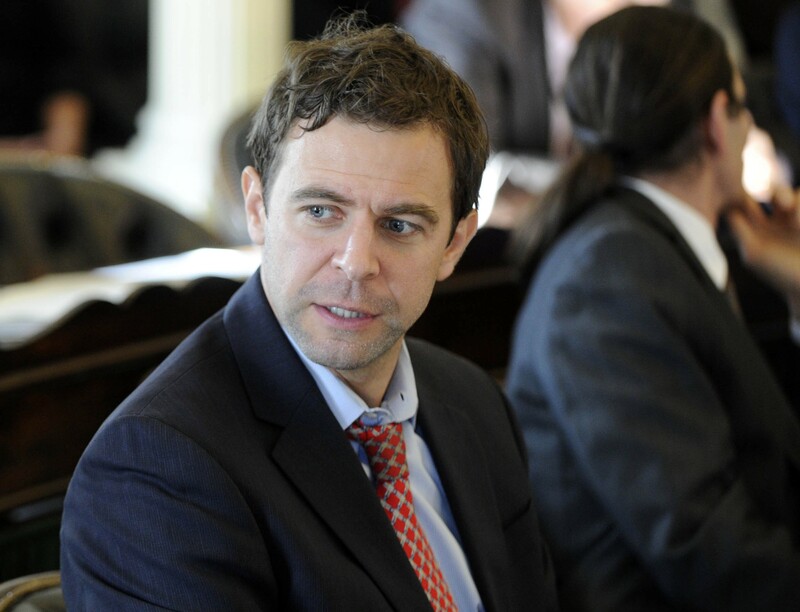 The bill is a first step to bring privacy protections up to speed with evolving technology, Sen. Tim Ashe (D/P- Chittenden) told his colleagues. Before passage, the Senate Judiciary Committee had stripped out the provision that generated the most controversy — a proposal to allow individuals to sue and collect penalties and legal expenses if the privacy of their medical records was breached. "We agreed that provision wasn't fine-tuned," Ashe said, but he also acknowledged heavy lobbying by physicians. Doctors worried this provision would put physicians at "severe financial risk, even for unintentional actions that do not cause harm," Paul Harrington, executive Vice President of the Vermont Medical Society, had told the Senate Judiciary Committee. "It could add to an already stressful practice environment for physicians in Vermont." Harrington argued that federal law provided adequate remedies for breaches. The bill as passed sets out the procedures that law enforcement agencies need to follow to gain access to electronic communications and to use drones. It also renews the regulatory framework the legislature established two years ago for the use of automated license-plate readers. Allen Gilbert, executive director of the ACLU of Vermont, welcomed the bill even though he wished it had provided more protections. He was disappointed lawmakers didn't give individuals a stronger, more effective tool to redress breaches of their health records. He had also hoped to shrink the length of time law enforcement could hold license-plate reader data. Senators stuck with 18 months. The bill moves to the House, but it must get in line behind other bills that the House Judiciary Committee is working on — such as a measure that would make it easier for Vermonters with suspended drivers licenses to pay overdue fines and legally drive again.